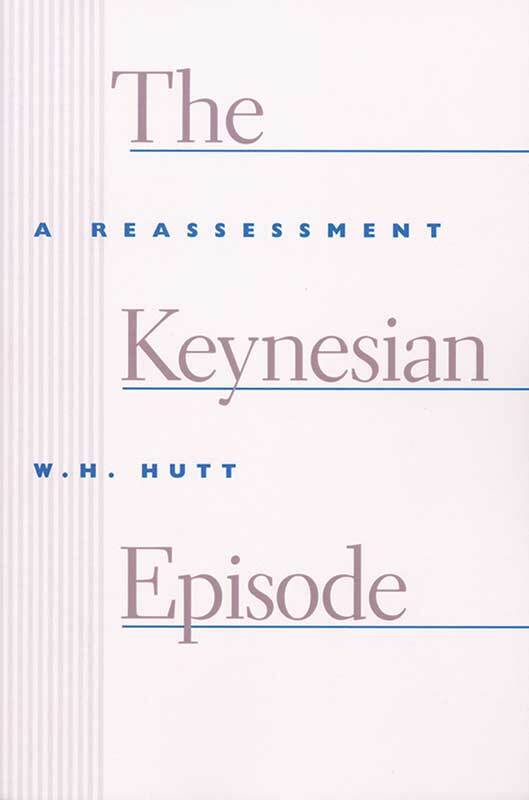 The late W. H. Hutt was a preeminent and persistent critic of the economic theories of John Maynard Keynes. In The Keynesian Episode, he presents a comprehensive review of Keynes’s General Theory, including the finest critique to date of the Acceleration Principle. He questions the very legitimacy of Keynes’s fundamental epistemology. In this unsparing analysis of the theories of John Maynard Keynes, W. H. Hutt explains why Keynes’s ideas attracted both practical politicians and ardent academics and why they do not square with the logic of long-accepted laws of economics. Professor Hutt outlines methods by which modern economies can extricate themselves from the disasters into which Keynesian theory has plunged them.